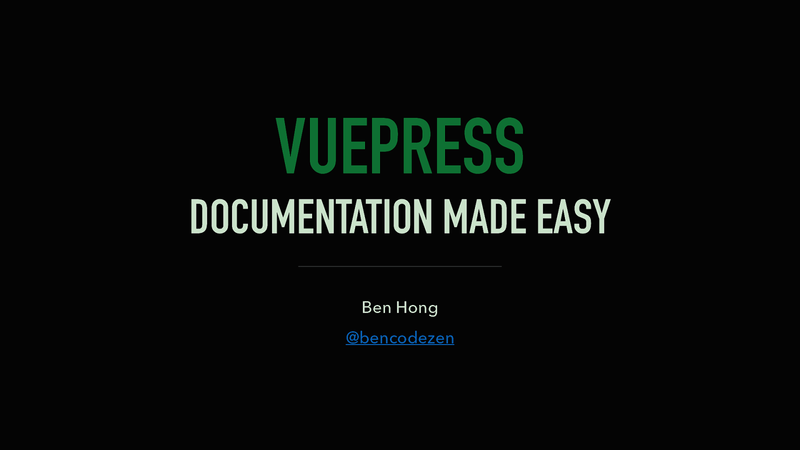 When it comes to documentation, beyond the simple README file of a repository, it’s quite difficult to get a proper documentation site setup. 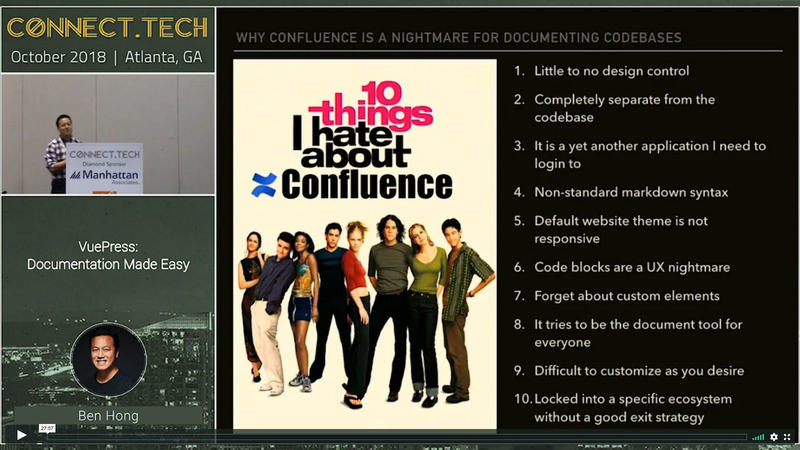 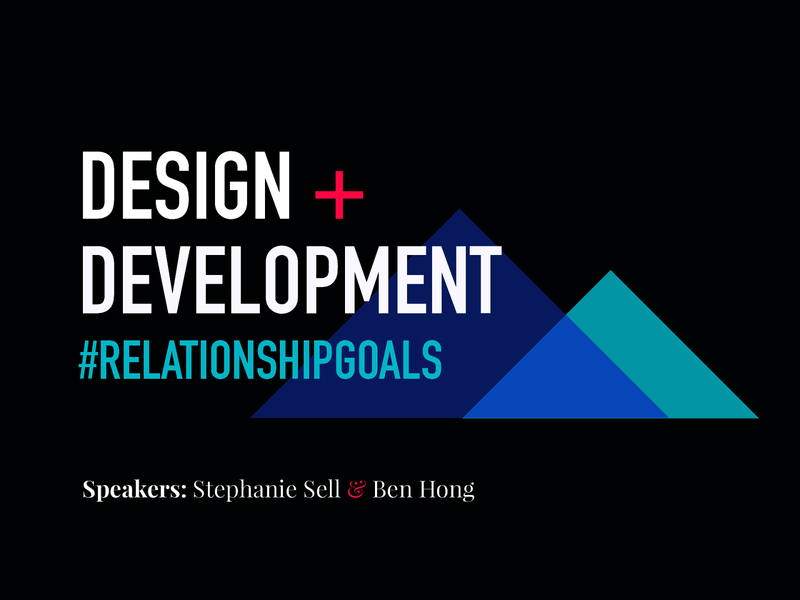 Many teams are relegated to heavy software like Confluence where documentation is separate from the codebase which often leads to outdated docs. 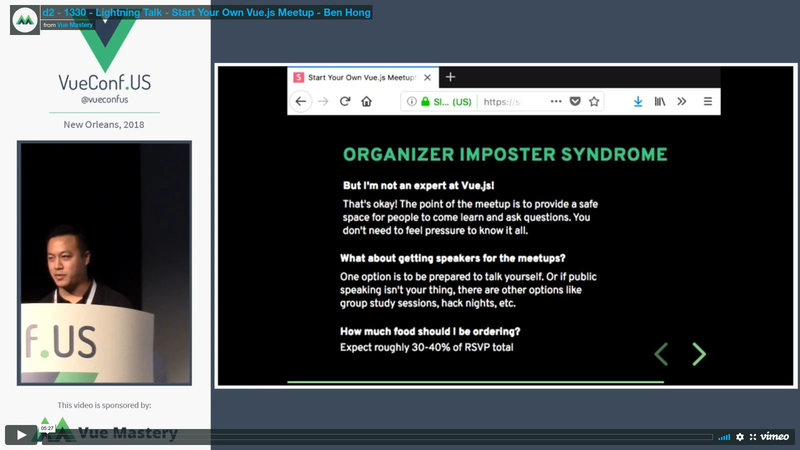 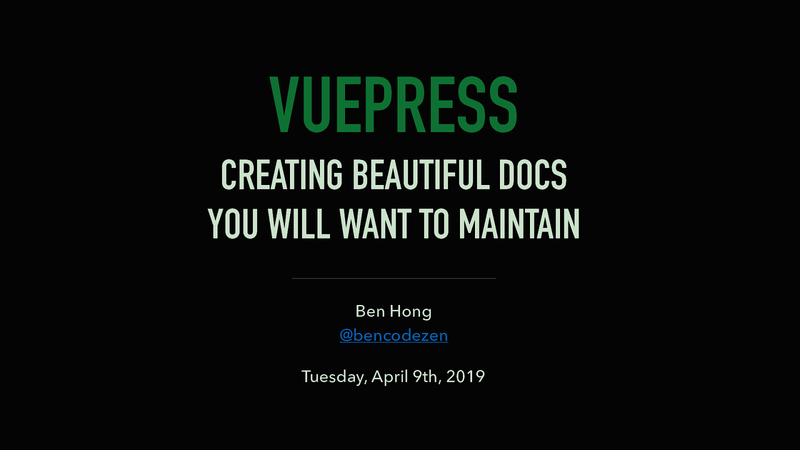 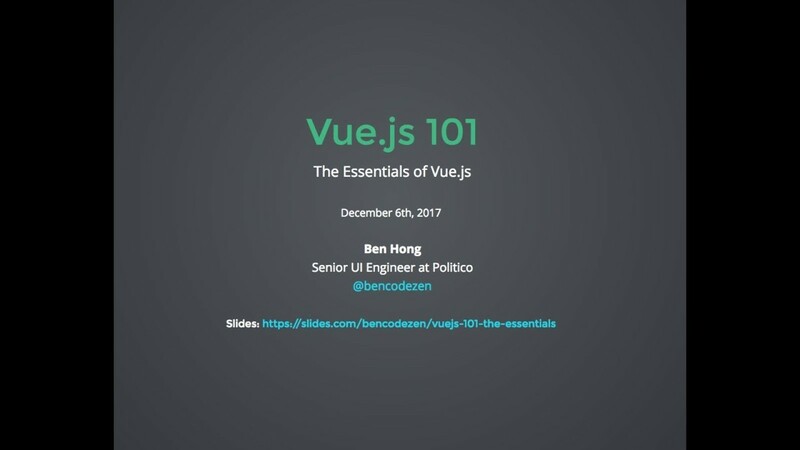 Fortunately for us, the founder of Vue.js has created a tool that is optimized for creating beautiful technical documentation while empowering you to customize it as you see fit.